Are Amazon Web Services a Good Fit for My Company? 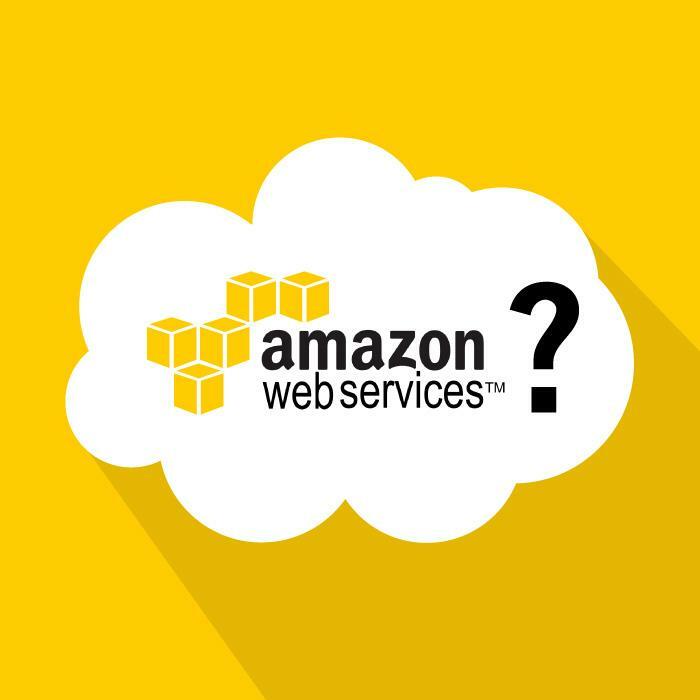 With Amazon Web Services (AWS) being ranked as a Gartner 2015 public cloud storage services leader, it is a good time to reflect on what you should consider when evaluating AWS for your brand website. Over nine years ago, the Cuker technology team started using AWS as a cost-efficient way to scale up our services. Back then it was just a few tools, but since that time it has scaled up into a wide set of powerful tools that can drive everything from a pet project to a multi-billion dollar tech company (Netflix and Instagram, we’re looking at you!). However, one thing that has never been in the AWS feature set is accessibility to non-tech users. AWS is easy to use, but only if you know what each component does and how you want it to fit into your system architecture. Many companies we work with receive recommendations to maximize their hosting budgets by going with AWS, but sometimes what seems like a deal turns out to be less than ideal. We put together a self-test based upon our experience to help you decide if going direct to AWS is the right choice for your team. Is Your Technology Team Pushing for It? If you are not getting repeated requests from your technology team (or if you don’t have a technology team), then AWS is probably not the right fit. A very technical product like AWS requires full buy-in from your technology leadership, as they will need to learn an entirely new toolset just to access the basic services. Without an internal tech team, you should be looking for either a hosted cloud product that your in-house team can manage, or an agency or IT partner that can manage and host your solution for you. Ironically, there is a very strong chance that they will be using AWS anyway. Do You Really Need that Level of Control? Amazon Web Services has been a transformative product for new technology startups, agencies launching integrated digital platforms (like Cuker! ), and large scale companies that need huge resources, often in bursts (think Best Buy on Black Friday, or Netflix every Friday night). A non-tech brand, however, doesn’t always need to fine tune and auto-scale their resources themselves. If you are running a Wordpress site, for example, take a look at a pre-built managed and optimized service like WP Engine before you decide to set up your own server. You will get economies of scale, top-notch security management, and great management tools. Best of all, someone else gets that SMS in the middle of the night when a service stops responding. Are You Ready To Handle The Details? AWS has grown up a lot from when we first started using it to run production clusters for high traffic websites, custom web applications, and eCommerce sites. Security on the platform is top tier, with PCI Level 1 compliance, but the permissions and security options are arcane. Everything is manageable via scripting, which is great (here at Cuker we like to automate our infrastructure with boto), but your systems team should be referring to themselves as “DevOps” engineers to really ensure you have a handle on it. There are many pre-built “Amazon Machine Images” (AMIs), which can be used for free or purchased, that are like quick servers-in-a-box. However they still usually require skill in setting up and configuring, and require ongoing maintenance to ensure you are getting the appropriate patches and updates, are staying current with security practices, and are ready to handle a failure condition (servers do occasionally fail, disappear, or become inaccessible). If you or your team have any doubts on maintaining a cluster of servers, updating security patches, or setting up operations like log rotation, you may want to explore managed hosting services like Rackspace Cloud, where you can have their internal team administer and monitor your systems. In the end, it comes down to your in-house capability, and your need. Do you have a strong in-house technology team, and are you really doing something out of the box? Today’s brands need to have compelling digital presences and integrated products, so building a great tech backbone that drives the best customer experience is critical. However, if you aren’t ready to write software, manage versions, and learn some acronyms, you are most likely best served by using a prebuilt hosting solution or cloud service. The good news is that they probably use AWS anyway. Published on December 31, 2015 .